Just when you thought a hornet couldn’t get any more intimidating, a pelican swooped in to save the day. By 3 p.m. CT on Thursday, the New Orleans Hornets will announced the changing of their team name to the New Orleans Pelicans, along with the team logo and colors, which will will be implemented as soon as the 2013-2014 NBA season. This image was leaked by Chase Robinson, @cdude9590, on Twitter, as this image was implemented at the end of a Pelicans video on the Hornets website. Why a harmless, long-beaked pelican? 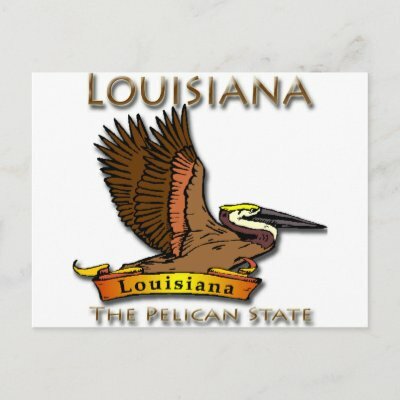 The pelican is in fact the state bird for Louisiana, so many of the fans will be able to understand the reasoning behind this transformation. Or deformation. 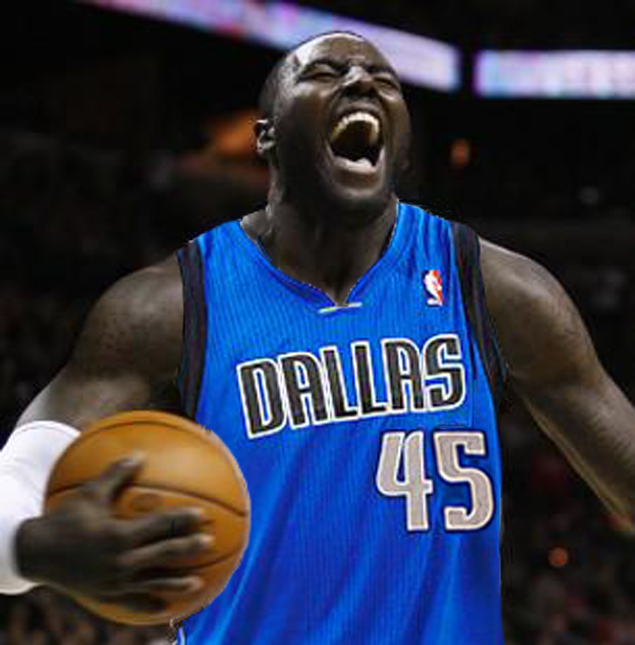 Does that sound like a frightening animal that you would want representing your NBA team?